Following yet another highly profitable Route 66 Service for Cheltenham I have once again been inundated by requests for a similar service on the Flat. 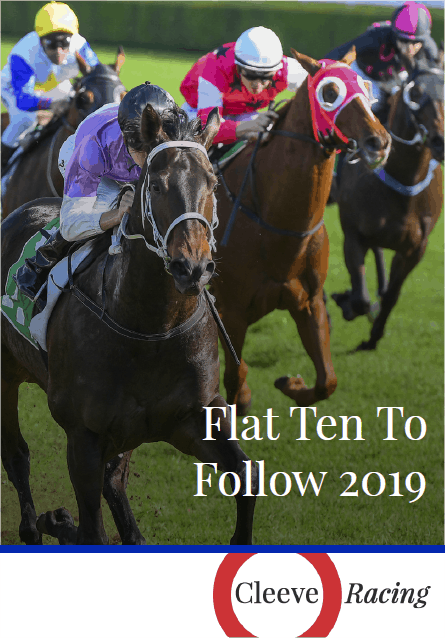 Although the flat doesn't have a similar Festival that provides an end of Season target it does have a mid-Season Festival that attracts the very best of European and, increasingly, the world's thoroughbreds. That Festival is of course Royal Ascot and it takes place in June. It's the little brother of Route 66 and will feature 50 of the most informative races that have all provided Royal Ascot winners and places over the last decade. As with the Route 66 Service with Highway 50 you'll get the trends for all 50 Races, trainer records, their importance as a Royal Ascot 'trial' and an Ante-Post portfolio that will build up over the 10 weeks leading up to Royal Ascot. We staked 40.5pts and returned 64.78pts meaning a Return on Investment of 60% in just 10 weeks!! The first 3 races for Highway 50 are at Newmarket's Craven meeting in just over 3 weeks time and include a very important fillies trial for one of the handicap races at Royal Ascot. If it's half as much fun as we had with the Cheltenham version it should make for a very enjoyable couple of months.